Restaurant Manager is ideal for pizza operations with an intuitive pizza matrix and robust couponing capabilities. In addition, the reporting your point-of-sale solution provides gives you real-time sales statistics, delivery sales, and a host of other information, allowing you to spend more time running your pizza shop. Delivery keeps everyone on their toes, whether your employees are preparing orders, answering phones, or executing deliveries, you’ve got a lot to track. 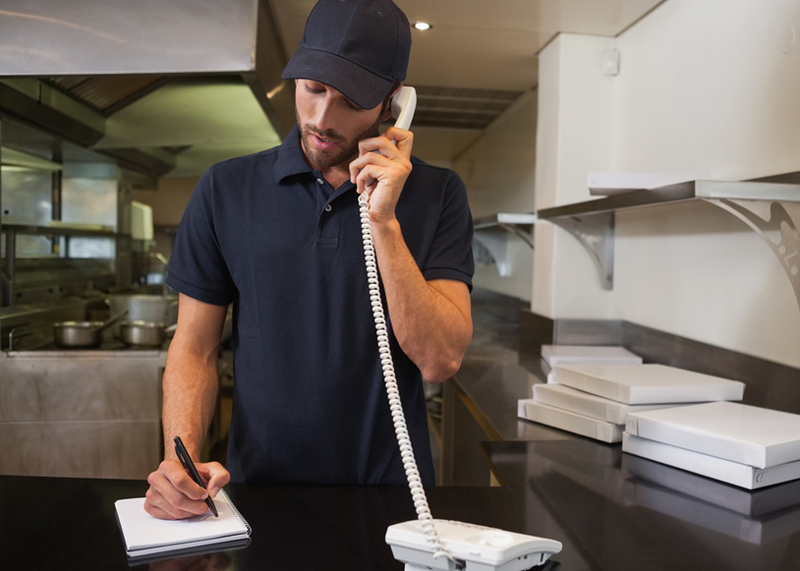 Having a POS system designed to work in a fast-paced environment is key to success, and Restaurant Manager POS is the proven solution for takeout and delivery operations. Restaurant Manager’s specialized screens are designed to prompt your staff through specific tasks with speed and accuracy. This system also features an “alarm” that instantly identifies all orders that aren’t prepared and out the door within a specified amount of time. Want additional information on Restaurant Manager for your table service restaurant?